With only two Semi-Final places left, teams face their toughest critics yet – the people who have walked in their shoes. 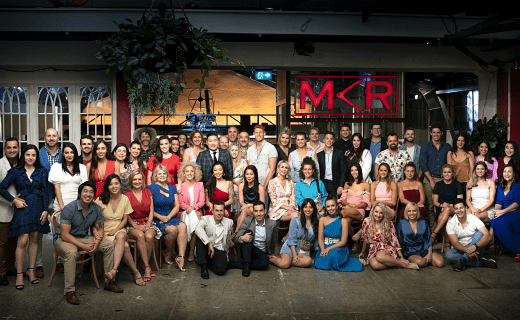 Tonight, the contestants you loved and loved to hate over 10 years of MKR return with big expectations and even bigger opinions. Which team will impress the returning teams and judges to earn a place in the Semi-Finals?